The recent cold front from Alaska that's sweeping down the West coast isn't the only indicative occurrence of Fall. 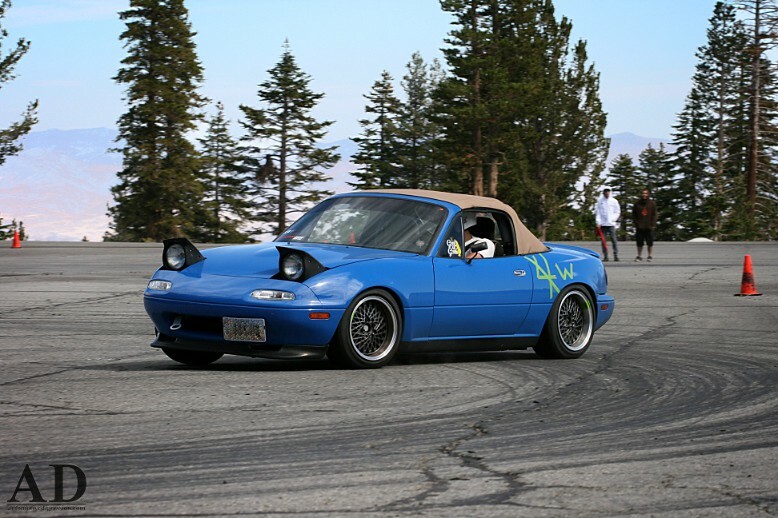 This past weekend the Reno region held their last two auto-x/solo events at the Mt. Rose ski resort. So I got up early, met up with the multifaceted Mr. 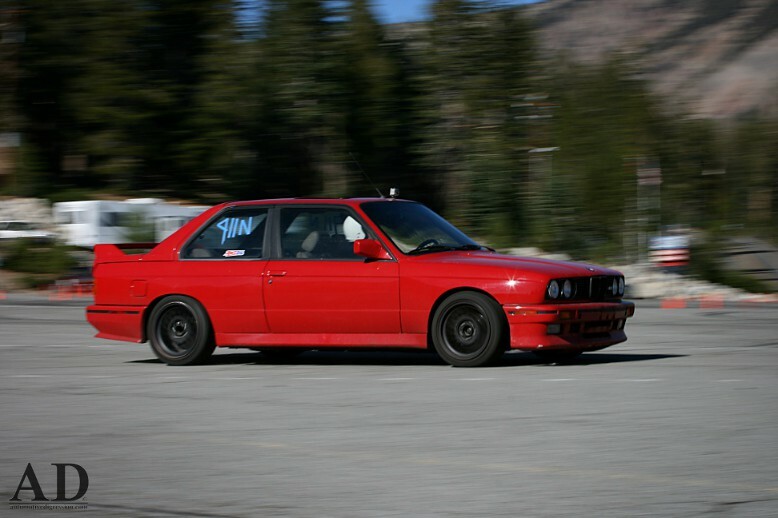 Danger, loaded up on too much caffeine and not enough food, and we made our way up the mountain in my E30. The full set of pictures can be seen in here. I suppose it's time to prepare for snow, and as usual that means hibernating isn't in the cards this coming season. 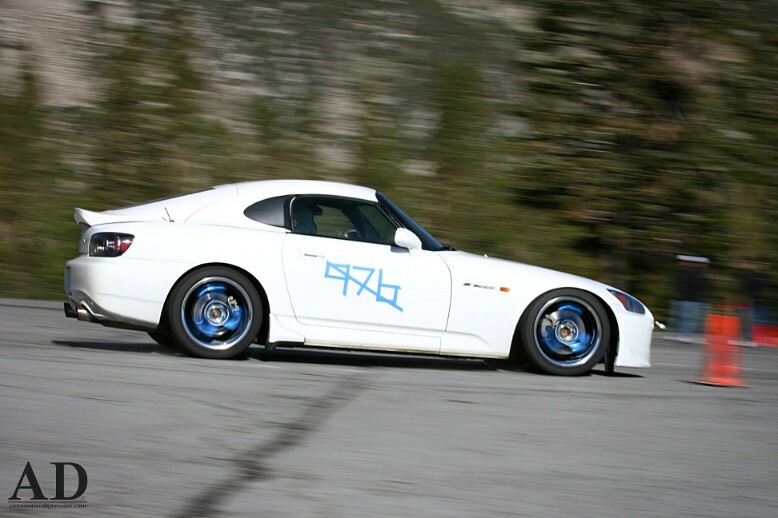 Categories: "Autox", "BMW", "E30", "Honda", "M3", "Mazda", "Miata", "S2000", "Words"